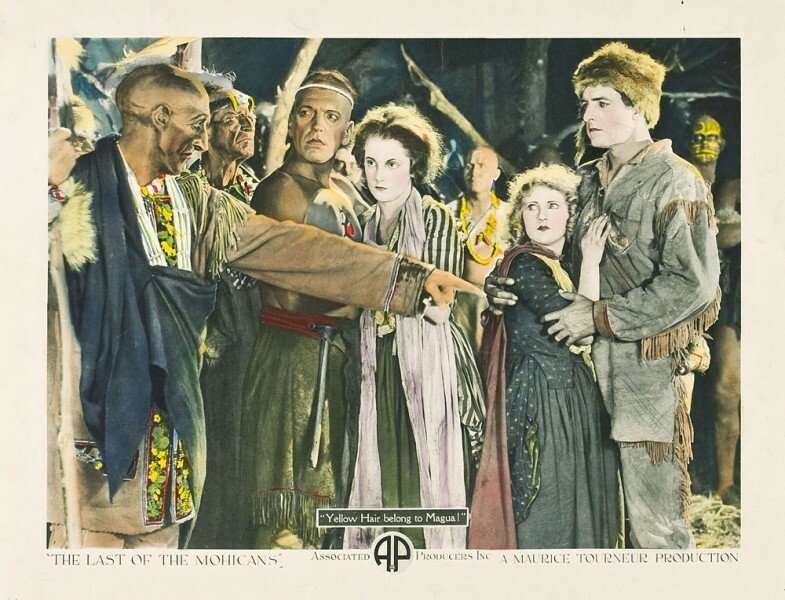 The main feature is The Last of the Mohicans (1920), directed by Clarence Brown and Maurice Tourneur. Adapted from James Fenimore Cooper’s novel, the film stars Wallace Beery, Barbara Bedford, Lillian Hall, Alan Roscoe and Boris Karloff’s earliest film appearances as a Native American. The story deals with two English sisters meeting danger on the frontier of the American colonies.